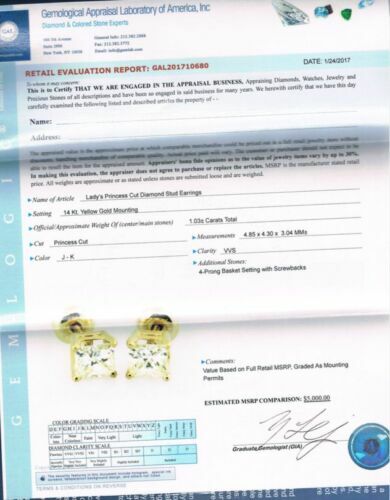 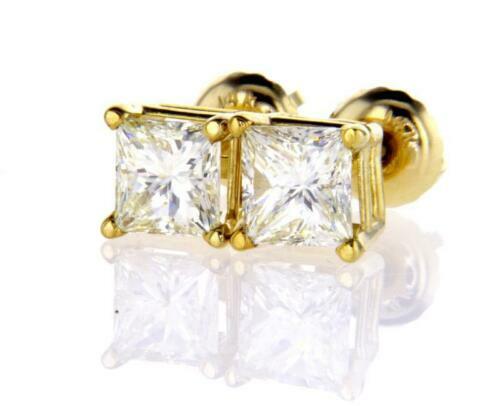 This dazzling earrings 1.03 CT princess cut diamond studs feature GAL Certified Naturally Earth Mined Diamonds, J-K color, VVS clarity, Very Good polish, Very Good symmetry, no fluorescence. 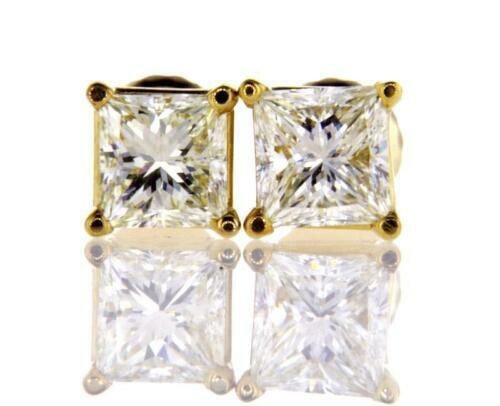 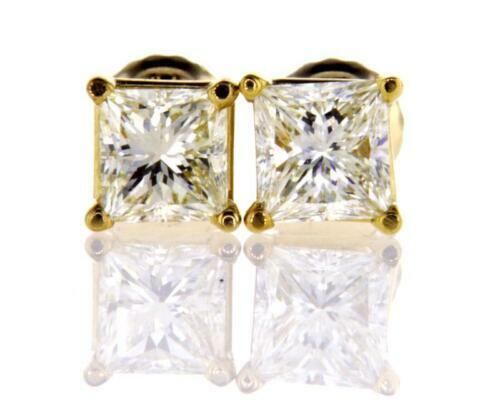 These diamond earrings will look perfect with any outfit. 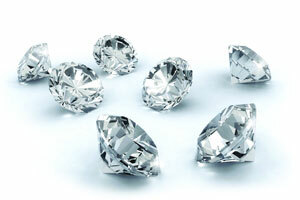 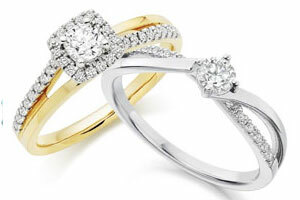 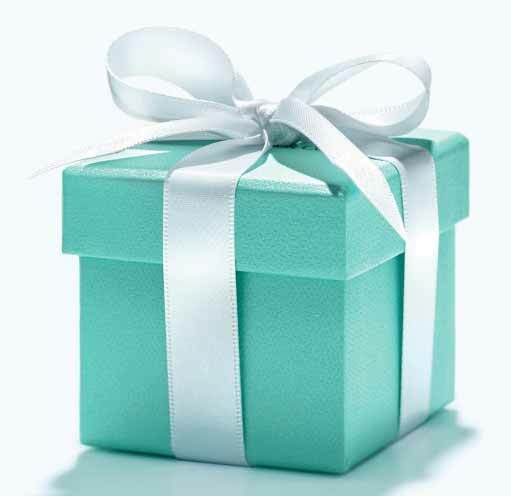 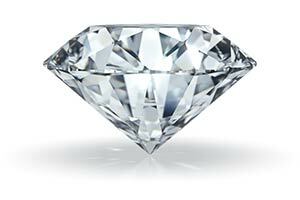 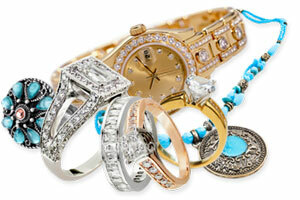 These diamonds have lots brilliance, fire and sparkle.